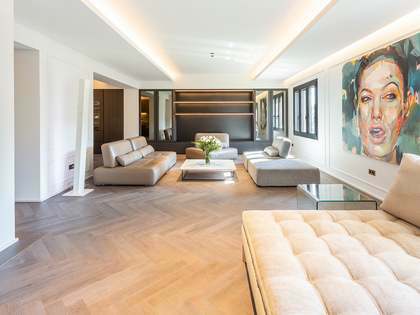 This spacious apartment measures 258 m² and benefits from high ceilings and large windows, ensuring abundant natural light. 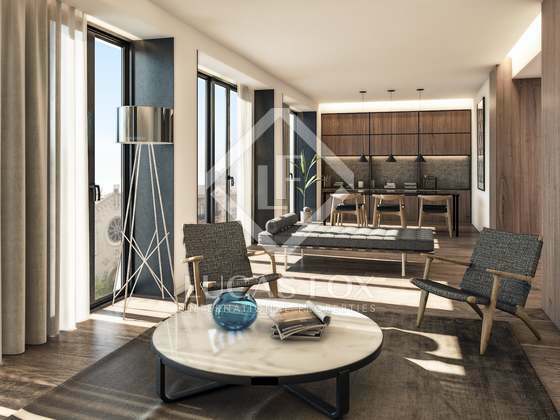 It offers an open-plan living – dining room and kitchen and 3 double bedrooms and 4 bathrooms. 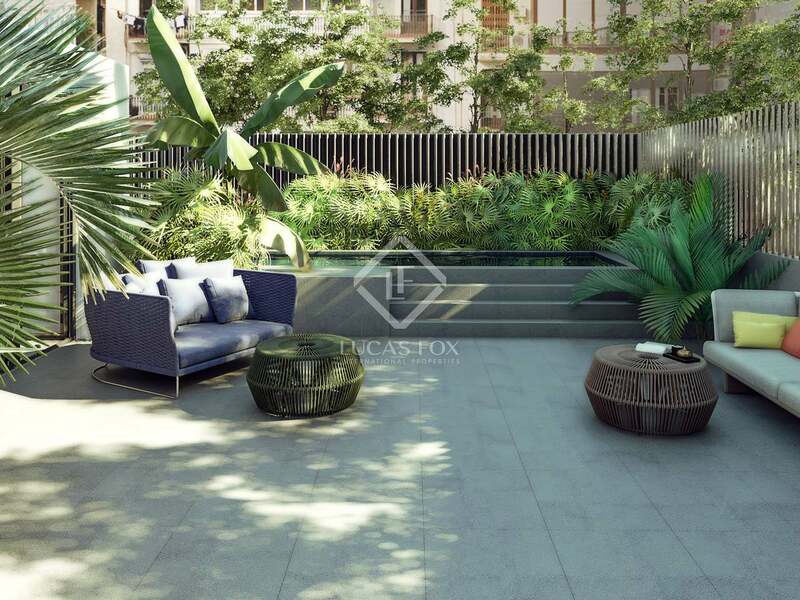 What's more, there is a sensational private terrace of some 120 m² which is ideal for relaxing with friends, sunbathing and dining al fresco. 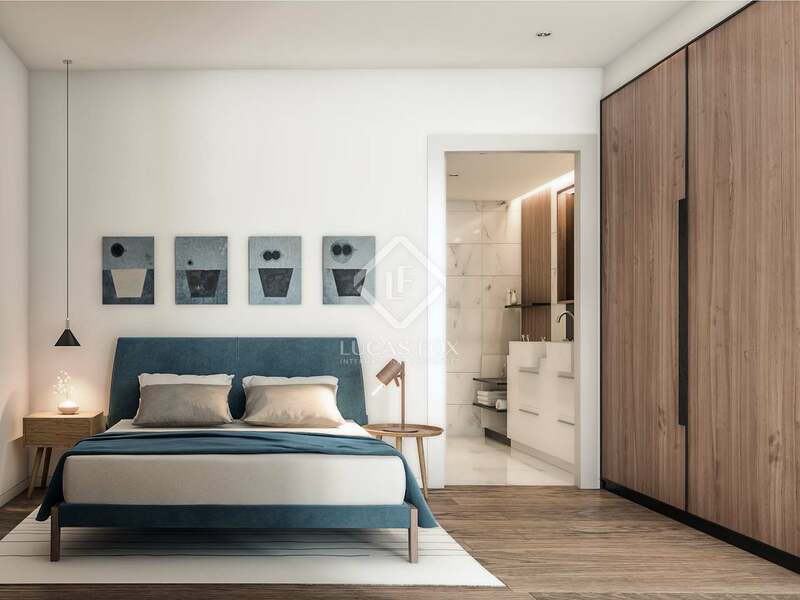 It is also possible to add a fourth bedroom at an additional cost. 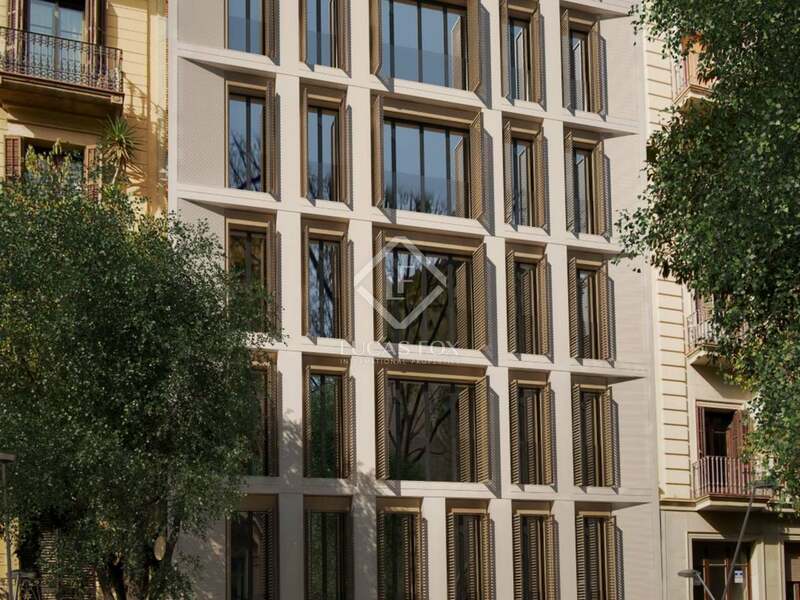 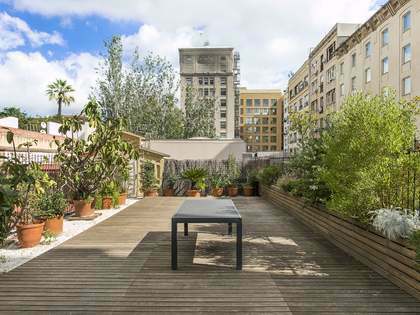 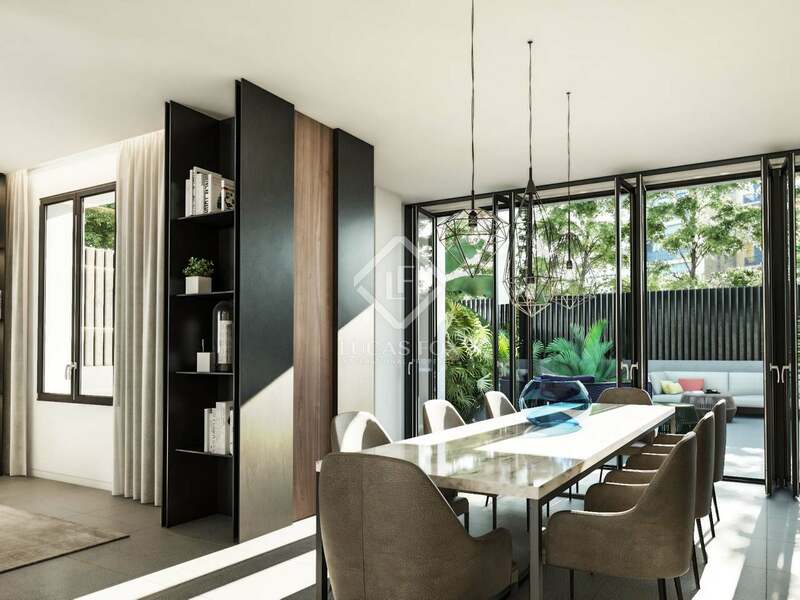 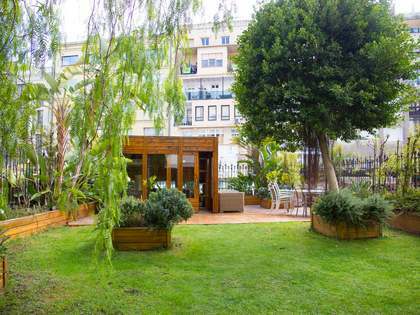 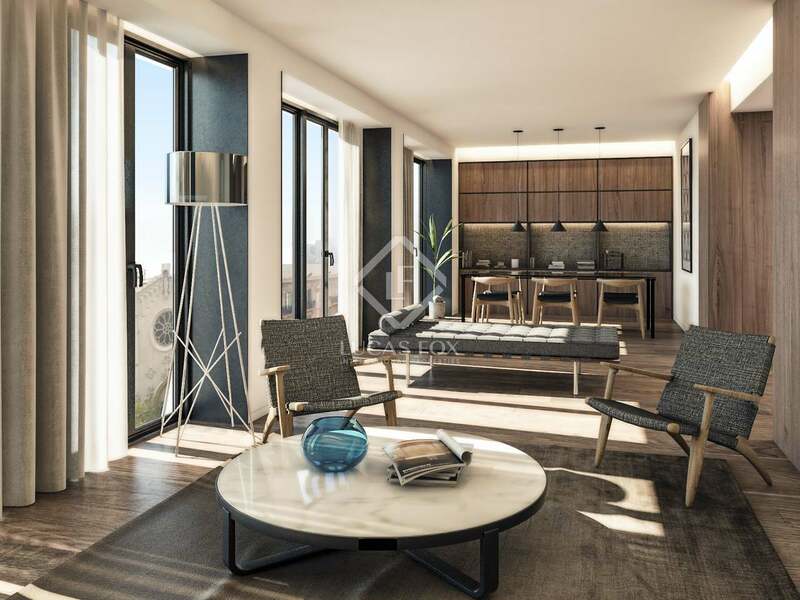 A concierge service, along with 24-hour security, a parking space and storage room, make this brand new property an enviable home or an excellent investment at the heart of Barcelona.